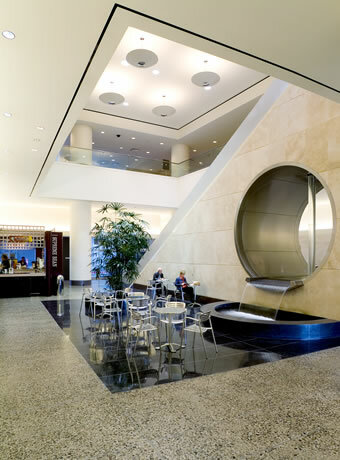 Kaiser Center provides tenants and visitors with complementary WiFi. WiFi is available in the Café located on the 1st Floor and the 1st & 2nd Floor lobby. We welcome you to access the hot spot and enjoy a cup of coffee.